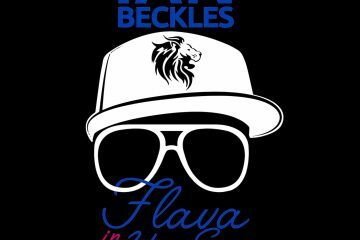 Ian Beckles’ Flava In Ya Ear: Is Donald Trump A Racist? Nearly everyone has seen the alleged comments made by Donald Trump calling certain countries “sh**holes” and Ian has this question on today’s episode of Flava In Ya Ear: Is Donald Trump a Racist? Now before Ian got to that question and his take on the alleged comments made by the President of the United States, Ian talks about multiple topics in the sports and pop culture world. On the sports side, he touches on Alabama winning the National Championship earlier this week with a victory in overtime against Georgia. From the love/hate relationship people have for Nick Saban to the decision he made to bench his starting quarterback at halftime, Ian gives his take on everything from the game. Then on the pop culture side, Ian talks about watching the Golden Globes last weekend and the potential of Oprah Winfrey running for President of the United States in 2020. Find out what Ian thinks about the potential of Oprah running for President. Also on the topic of pop culture, Ian talks about the movie on Tonya Harding and why he liked James Franco prior to the recent allegations made against him. 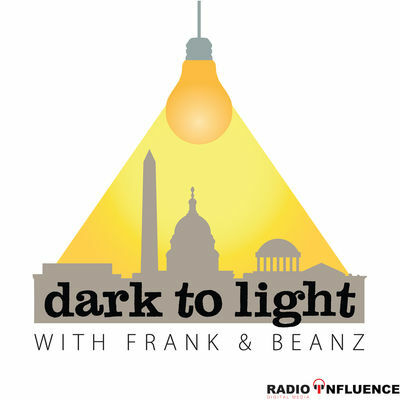 Now it’s on to the main topic of this week’s podcast as Ian talks about the alleged comments made by President Donald Trump this week. In case you missed what he apparently said, Trump made these comments in a meeting, which he denied making those comments. With everything that is out there on this subject, Ian offers up his answer to whether or not he think’s Trump is a racist. Sit back, take a listen to what Ian has to say and if you want to respond to what Ian says on this podcast, send him an email (IanBeckles@RadioInfluence.com) and he will answer your question on next week’s podcast. 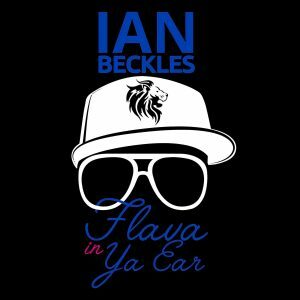 Follow Ian Beckles on Twitter and on Facebook. For more information as to what Ian is up to, check out DignitaryRadio.com. Subscribe to the show on Apple Podcasts, Stitcher, TuneIn Radio, and now on Google Play!